Angry Koala Gear: THE FALLEN #1 & THE ACCUSED #1 Explore the Fallout From Civil War II This August! Fallout From Civil War II This August! The unthinkable has happened. 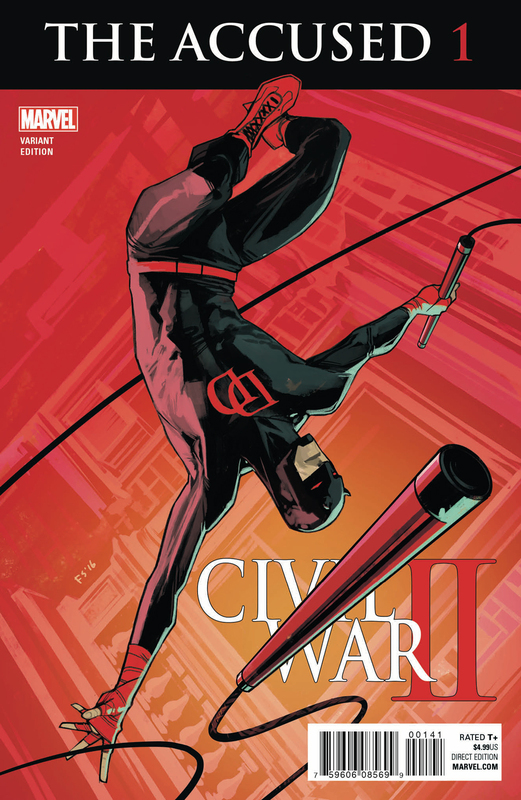 Civil War II has claimed the life of one of Marvel’s greatest heroes. Now, as the death of the Hulk continues to shake the foundations of the super hero community, explore the void he leaves behind in THE FALLEN #1 and THE ACCUSED #1, two can’t miss one-shots coming this August! First, it’s the trial of the century as Marc Guggenheim (Agents of S.H.I.E.L.D. ), Ramon Bachs (Secret Wars Journal) and Garry Brown (Iron Patriot) bring you THE ACCUSED #1! As a beloved Avenger falls, another takes the stand to answer for his death. As Hawkeye stands trial amid a case full of super heroes and politics – who will prosecute? None other than Matt Murdock – Daredevil! But when Matt digs into the case and secrets come to light…he may not like what he finds. 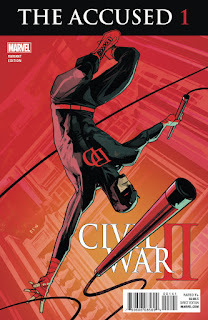 Has Daredevil bitten off more than he can chew? 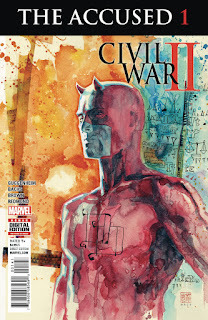 Amid a growing conspiracy, can the Marvel Universe’s most stalwart defender of justice promise a fair trial? The answers won’t come easy. Then – legendary Hulk scribe Greg Pak (The Totally Awesome Hulk) returns to the original Jade Giant with superstar artist Mark Bagley (Ultimate Spider-Man) for one last swan song in THE FALLEN #1! As a giant falls, friends and enemies alike gather to mourn his passing. Amadeus Cho, Rick Jones, Betty Ross, Thunderbolt Ross, the Warbound and more. Can they all keep a level head – or will some of them get ANGRY? Plus, what secrets lie in the Last Will and Testament of Bruce Banner? The Hulk is dead. But his legacy will live on. Be there as the Marvel Universe experiences the cataclysmic fallout in THE FALLEN #1 and THE ACCUSED #1 – coming this August!